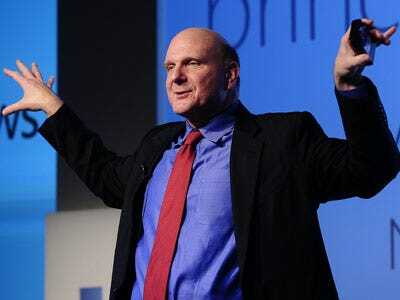 When is Steve Ballmer getting on Twitter like his buddy Bill Gates? He says he’s already on there, in stealth mode. Speaking to Danny Sullivan at SMX West in Santa Clara, Steve revealed he has a secret Twitter account that he uses to blast out the scores of his kid’s high school basketball games.